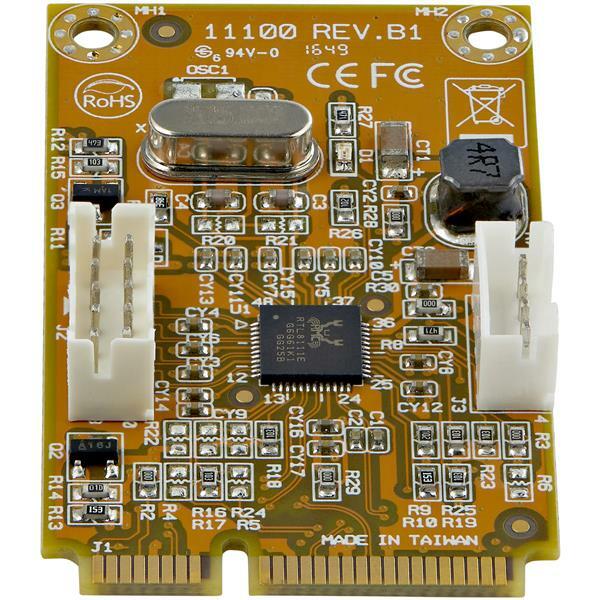 The ST1000SMPEX Mini PCI Express Gigabit Network Adapter Card adds 1000Mbps network connectivity to a Mini PCI Express (PCI Express Mini Card, Mini PCIe) enabled computer system, such as Mini-ITX motherboards. 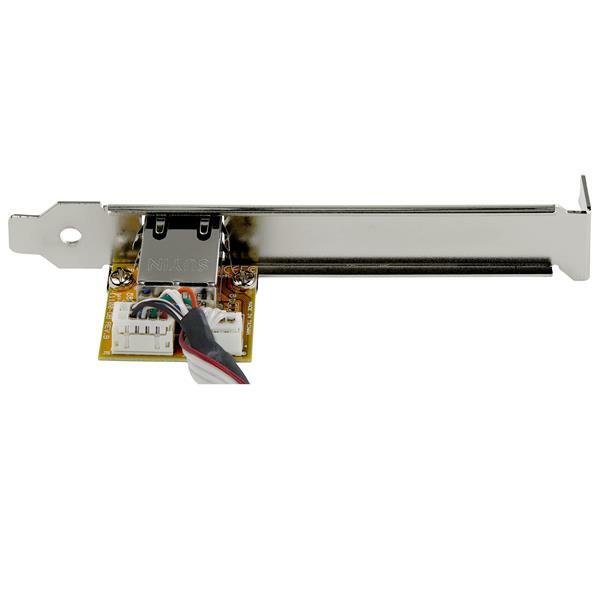 Supporting features such as NDIS5 checksum and large send offload for lower CPU utilization, Wake-on-LAN (WOL) and Remote Wake-up power management, jumbo frames and VLAN tagging, this Mini PCI Express Gigabit Adapter is ready to handle a wide variety of scenarios. Perfect for small form factor or embedded systems that originally lack Gigabit networking capability, or for adding a network connection without taking up a full-sized PCI Express slots, this high quality Mini PCIe Network Adapter includes a low profile/half-height bracket for additional installation options. How do I set up a VLAN tag with the Realtek Diagnostic Toolkit in Windows? The drivers on our website include a Realtek Diagnostic Toolkit that you can use to easily set up a VLAN tag. Make sure that you are logged in as the local administrator before continuing. 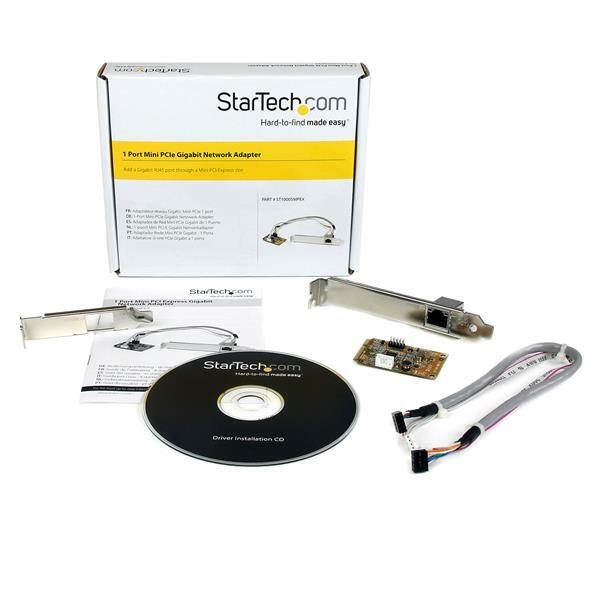 Download the latest drivers from the StarTech.com website (http://www.startech.com/Downloads). 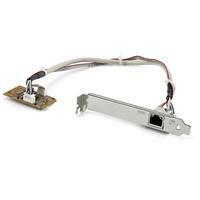 You can find the part number and product ID on the product’s packaging. Once the download is complete, right-click the Realtek_PCI_GbE.zip file or the Realtek_PCIe_GbE.zip file. Select Extract All and note the location that the files will be extracted to. Select Extract. The extracted files will open automatically. If you are running Windows Vista/7/8, right-click the Setup.exe file and select Run as Administrator. If you are running Windows XP, double-click the Setup.exe file. Open the software and under the VLAN settings, you can add, delete, or modify the VID (VLAN ID).